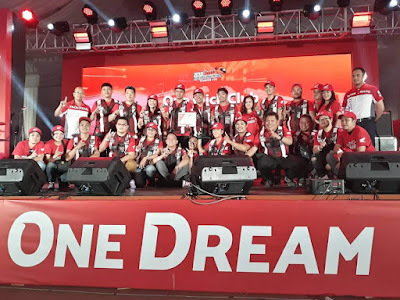 Mandaue City, Cebu – Honda Philippines, Inc. (HPI,) the number one motorcycle manufacturer in the Philippines, holds the third and final leg of the Honda Riders Convention 2018 at the Tent, Mandani Bay, F.E. Zuellig Avenue, Mandaue City, Cebu, where motorcycle riders and enthusiasts gathered for a day of fun-filled activities that celebrates the camaraderie and support of Honda riders to HPI. 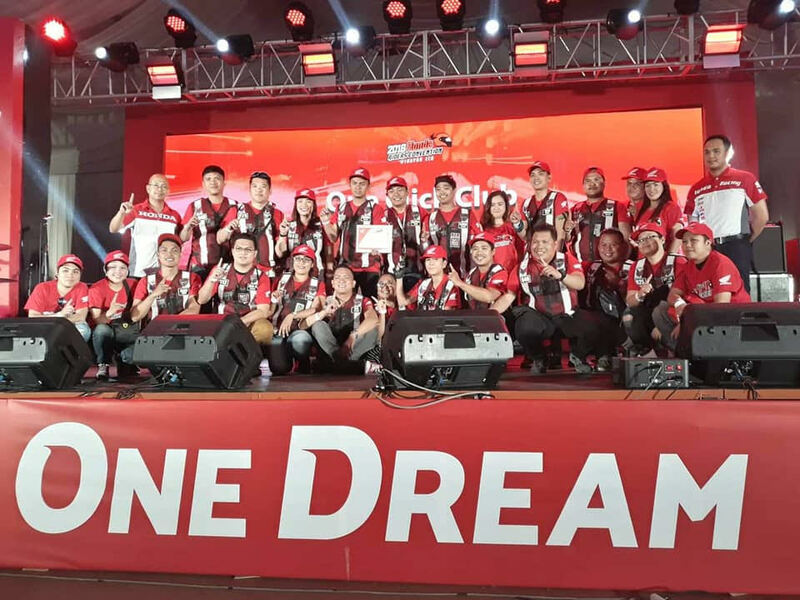 It is one of the many activities HPI holds under the ONE DREAM campaign, which imparts the accomplishment of the Filipino’s dreams through their products. 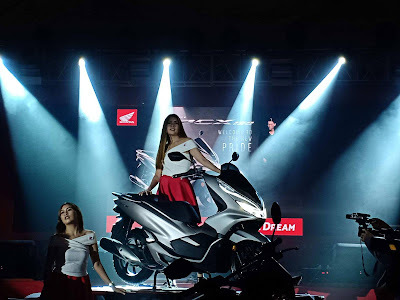 For more updates, visit www.hondaph.com and stay updated with the latest in the world of Honda motorcycles by going to www.facebook.com/hondaph.